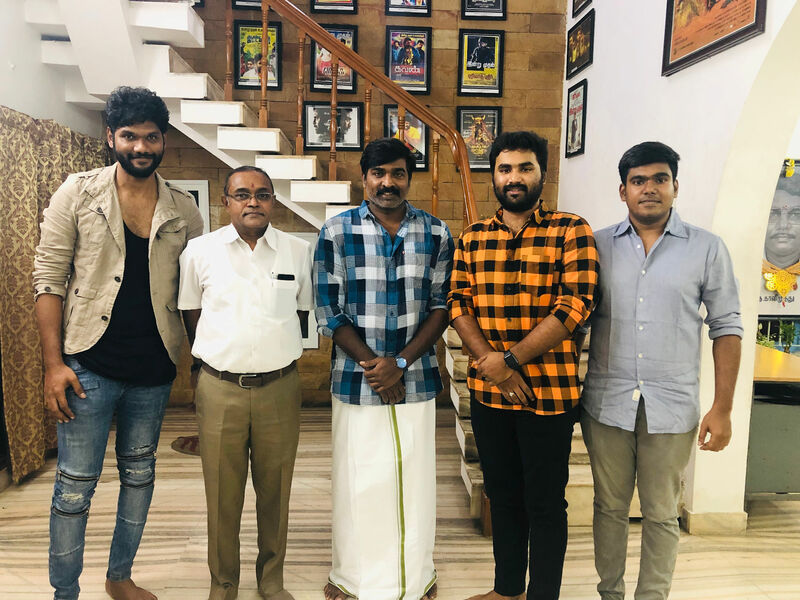 Essaki Durai, Chandaraa Arts, has confirmed that they have roped in “Makkal Selvan” Vijay Sethupathi for their upcoming mega budget movie, to be directed by Debutant Venkata Krishna Roghanth. Venkata Krishna Roghanth, makes his debut armed with a rich experience and exposure, having worked for movies like Peraanmai, Purampokku Engira Podhuvudamai under the aegis of Ace Director S. P. Jananathan. For this movie, a 150-year-old giant church set will be designed and this movie also happens to be the mega budget blockbuster of Vijay Sethupathi so far. 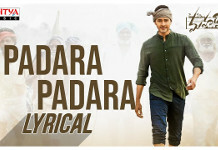 This yet to be named movie, talks about an international issue which lies in its core, though it celebrates Christmas, New Year, Love and Music with a real inimitable zeal. “Makkal Selvan” Vijay Sethupathi plays a musician in this movie, skillfully assisted by two female lead actresses. The production house will confirm the other artist crew for this movie very shortly. The movie is to be shot at the exotic locations in Munnar, Kodaikanal, Ooty, Kerala and Andhra Pradesh, which is scheduled to start early March this year. 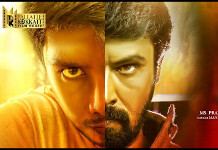 Essaki Durai, on behalf of Chandaraa Arts leads the production, while the movie is written and directed by Venkata Krishna Roghanth. R K Ajaykumar, on behalf of Cine Innovations joins hands with Essaki Durai, as a co-producer. Nivas K Prasanna scores the music, while Mahesh Muthuswamy is trusted with the Camera. John Britto, Miracle Michael shares the responsibility of Arts and Stunt respectively, while Nikil Murukan takes care of Media Relations for this upcoming mega budget flick. How is Baahubali 2 trailer releasing?